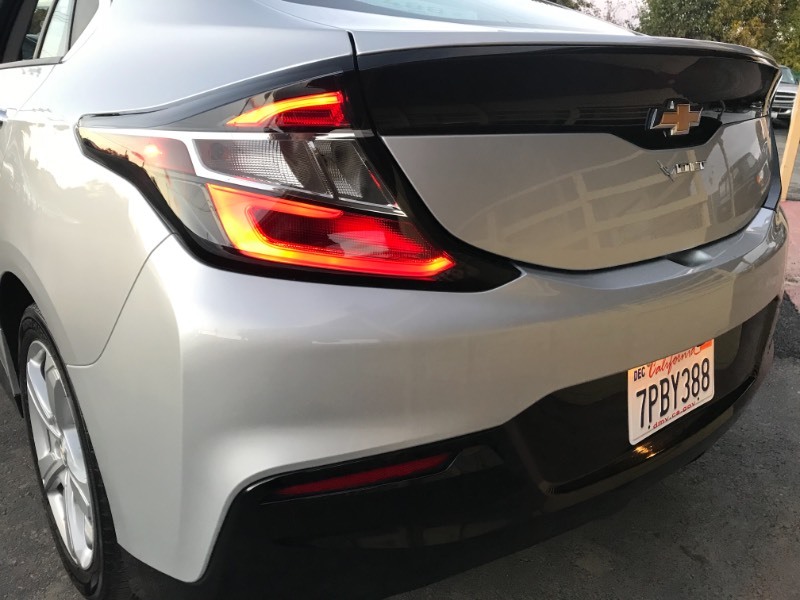 Comments: No HOV Stickers, it qualifies for the new HOV Stickers Per DMV List. 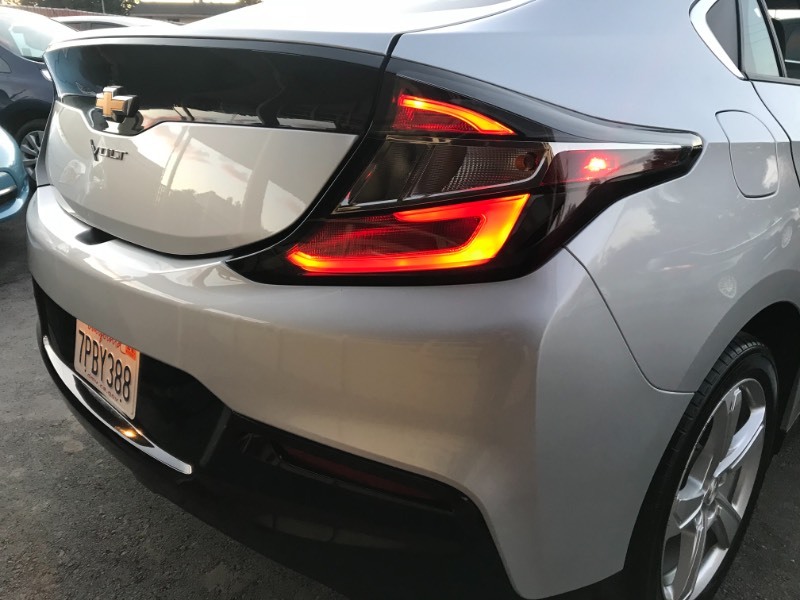 It is strongly advisable to verify with DMV if it qualifies and not rely solely on the DMV list of issued Decals! 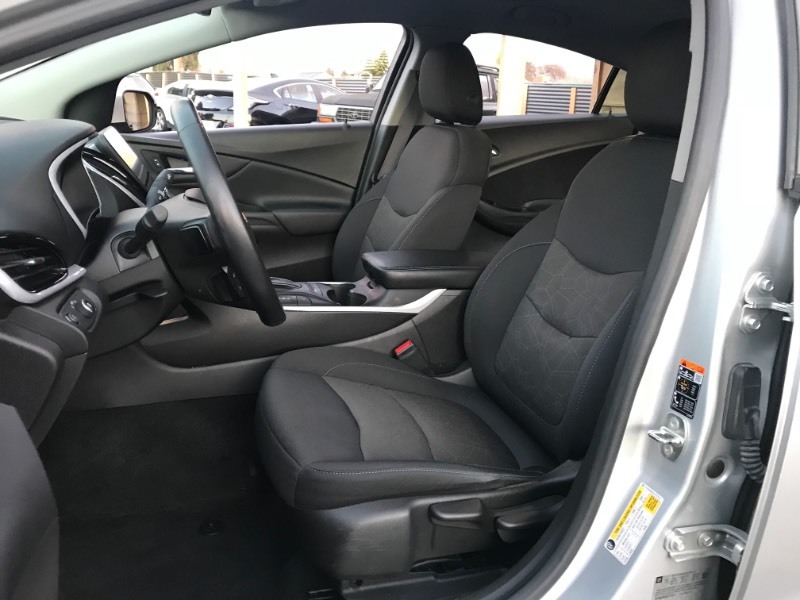 Please always call for an appointment. 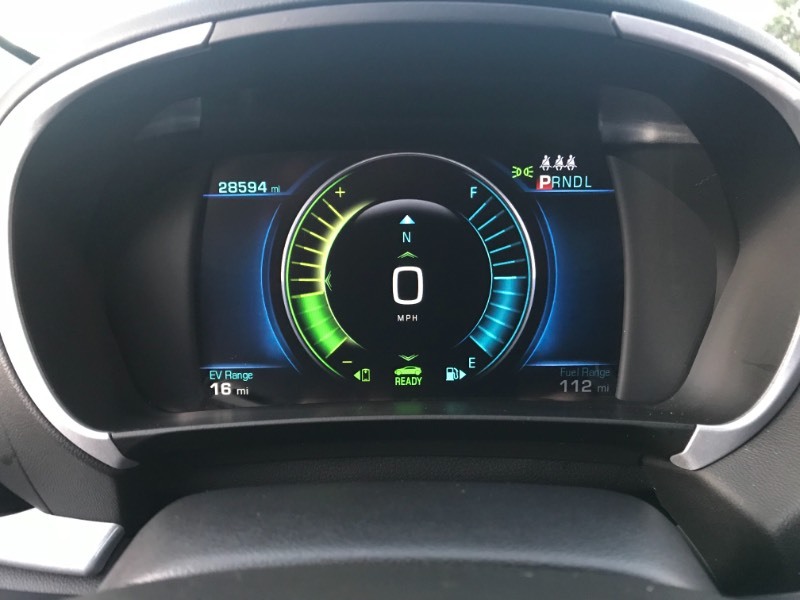 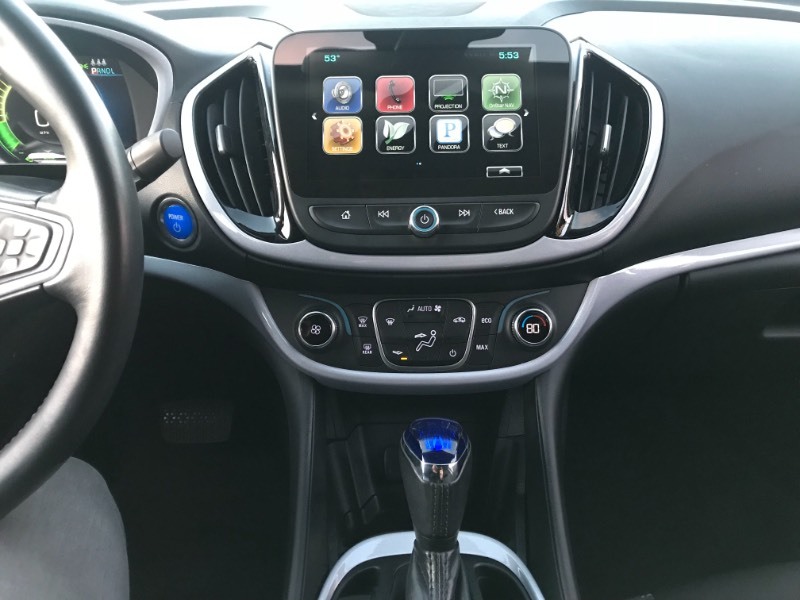 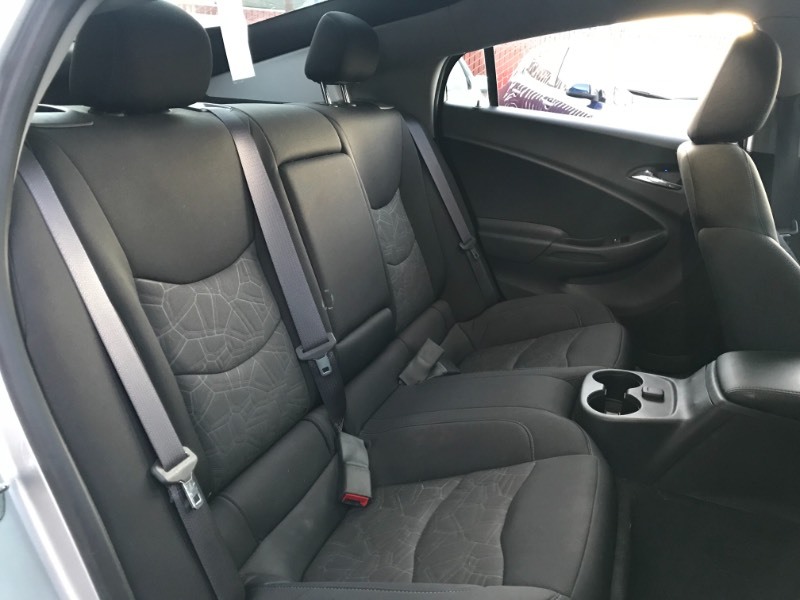 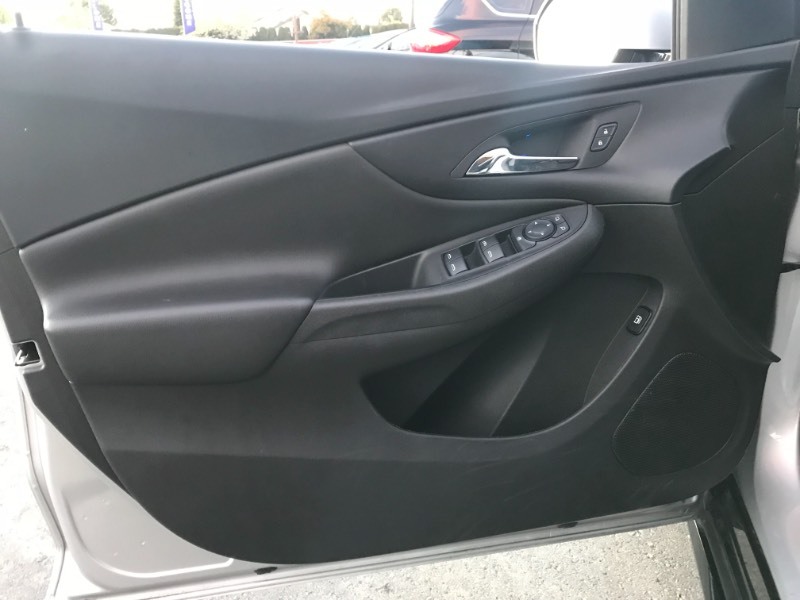 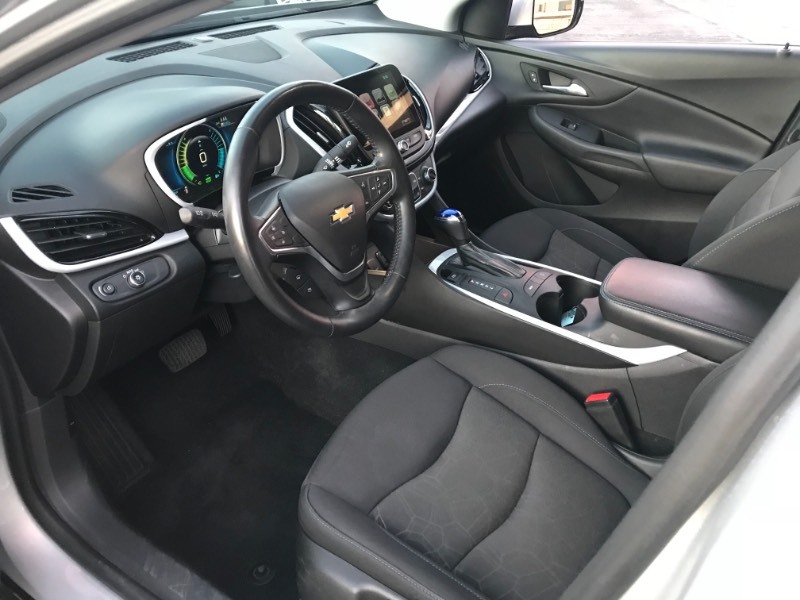 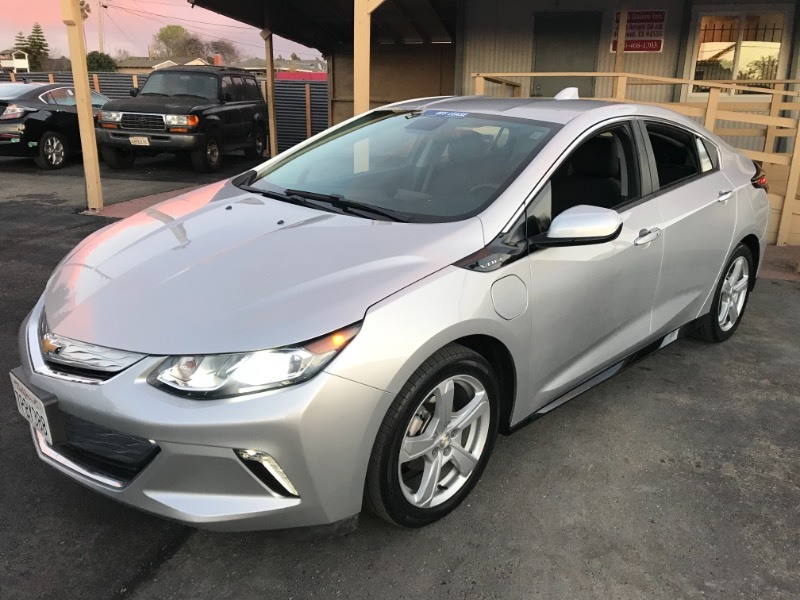 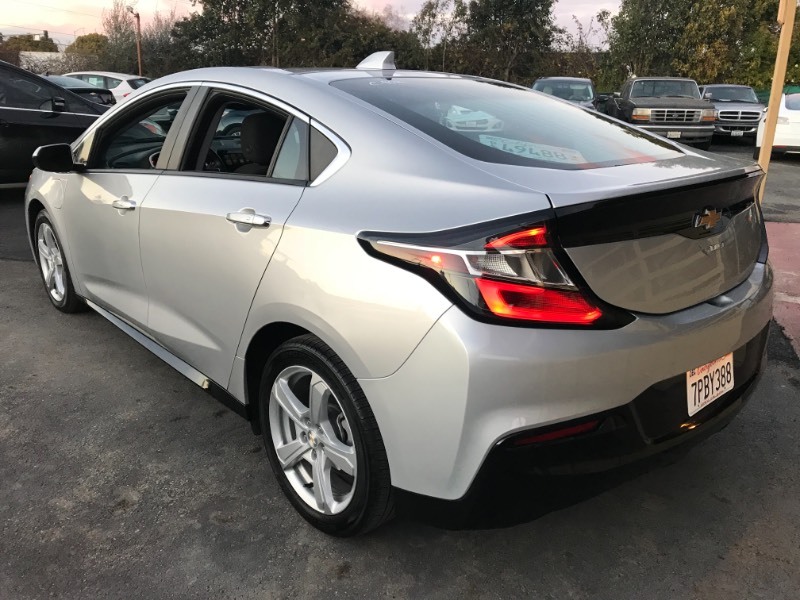 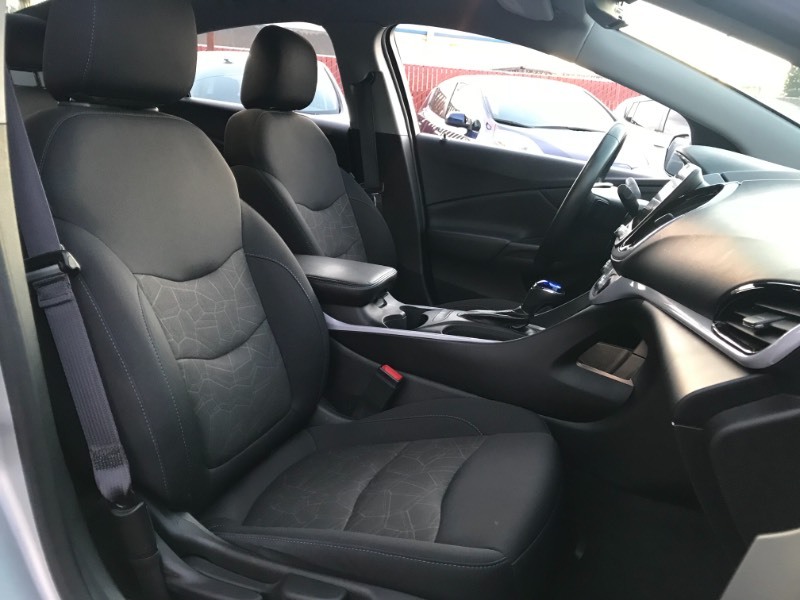 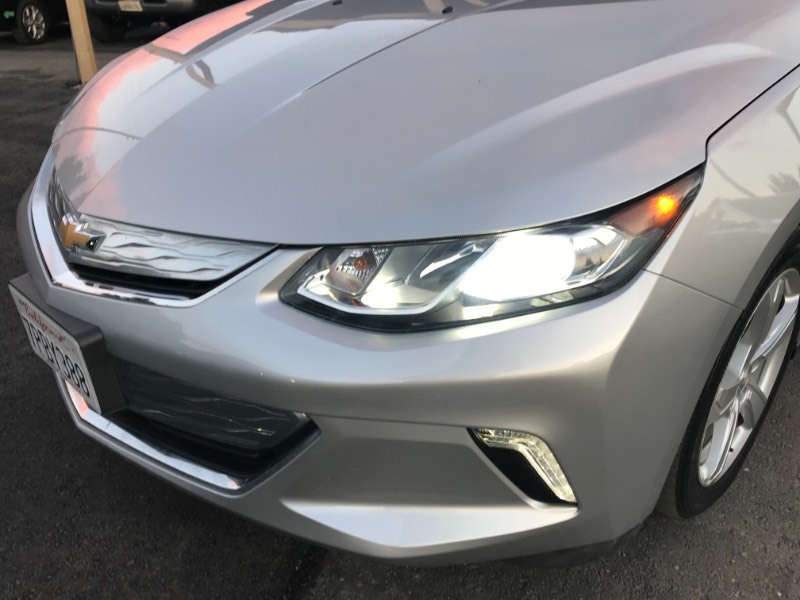 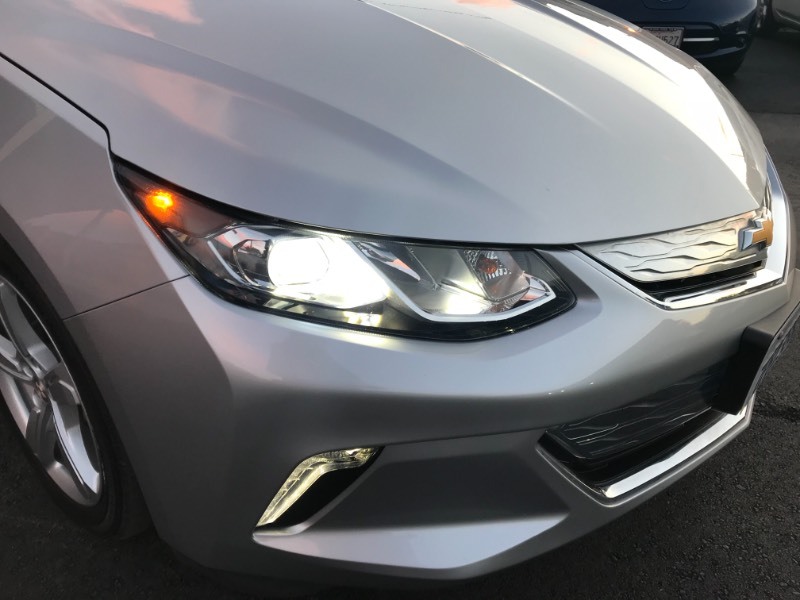 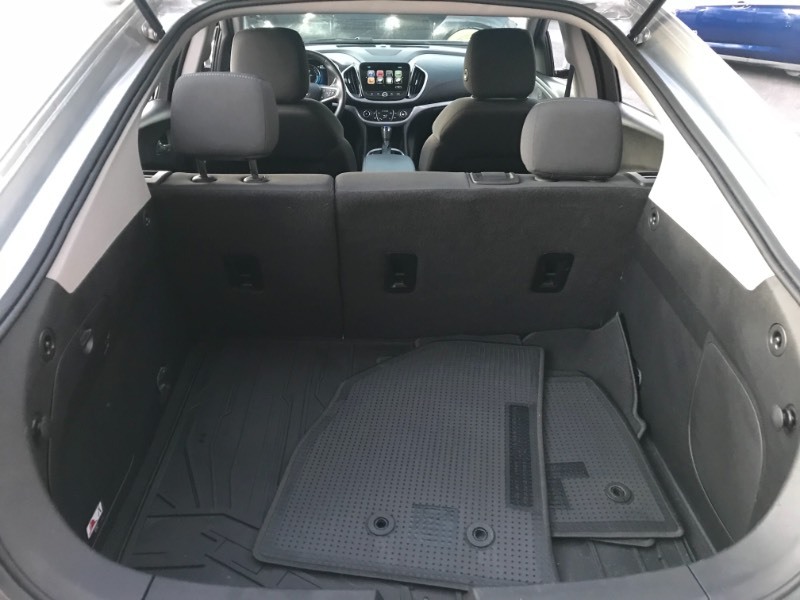 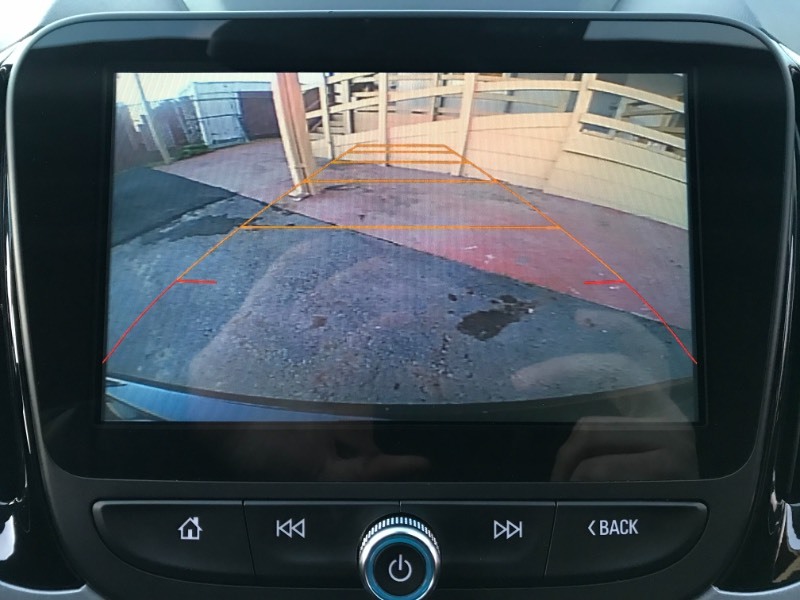 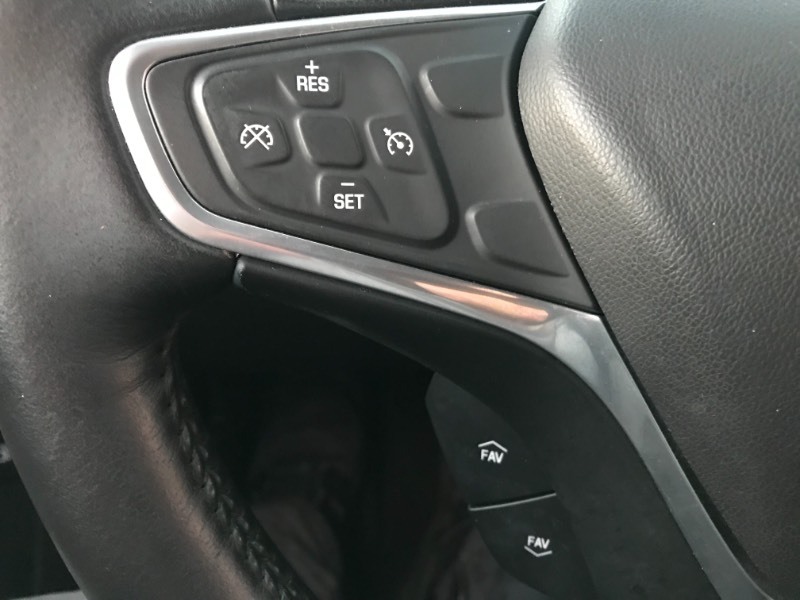 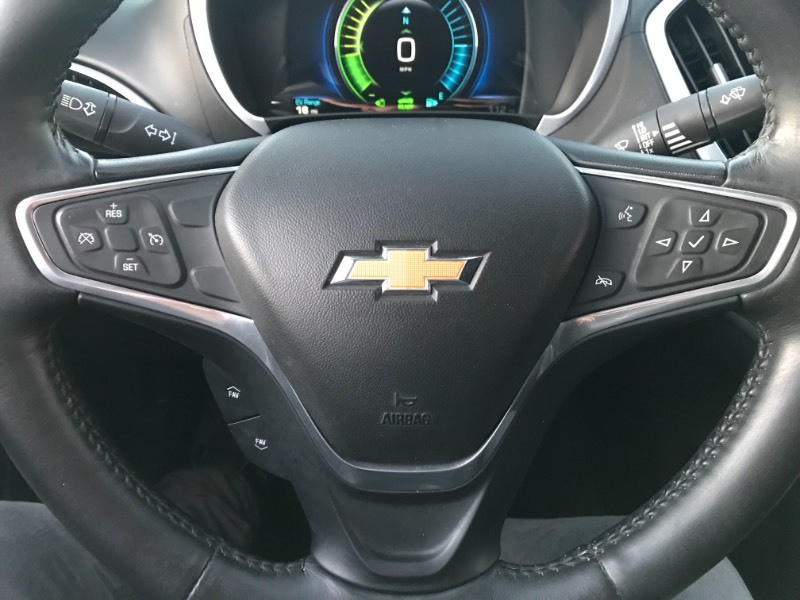 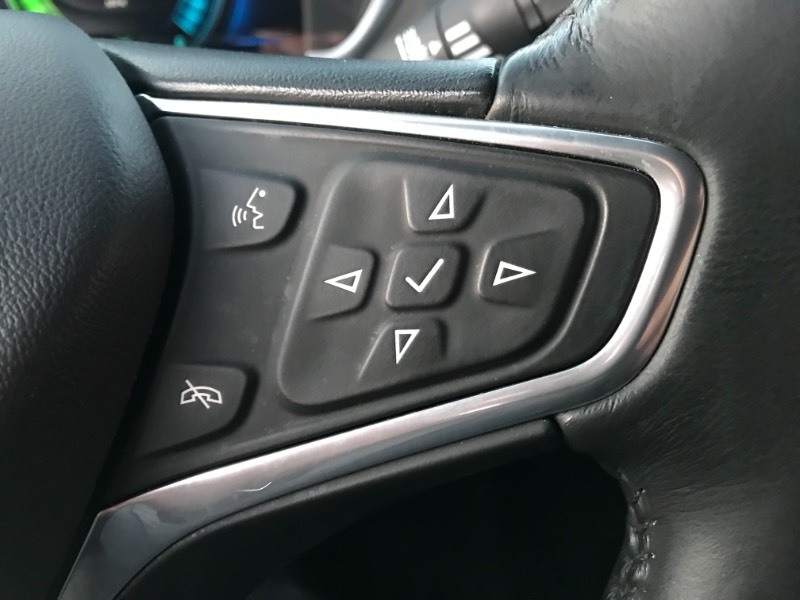 Now offering this fantastic one owner 2016 Chevrolet Volt LT 4dr Hatchback with Backup Camera, OnStar Navigation, that is a lease return and that is Brilliant Silver in color and that is well equipped with Power Windows, Traction Control, Side Head Curtain Airbag, Electronic Parking Aid, Backup Camera, Keyless Entry, Remote Ignition, Air Conditioning, Parking Camera, Bluetooth,Leather Steering Wheel, Power Seats, OnStar Navigation, Brake Assist, HID Headlights, Alloy Wheels, Privacy Glass and more. 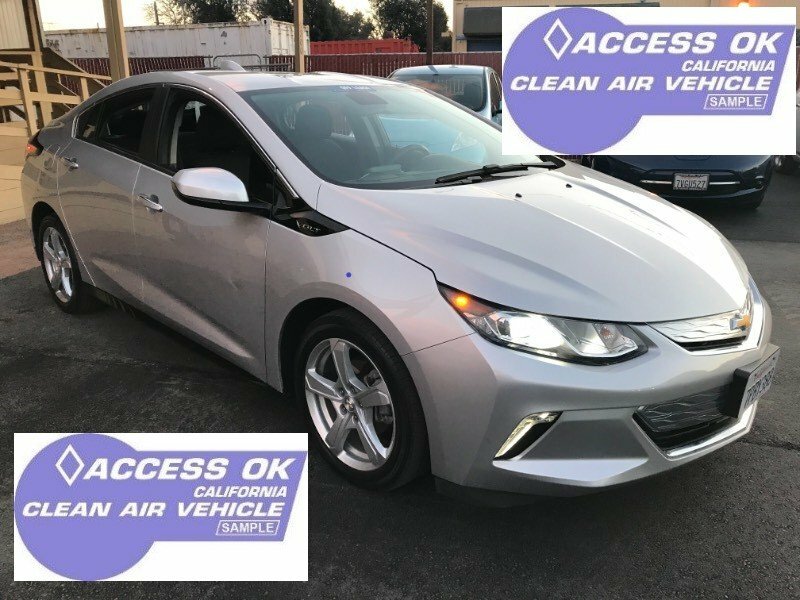 Includes a clean Carfax report. 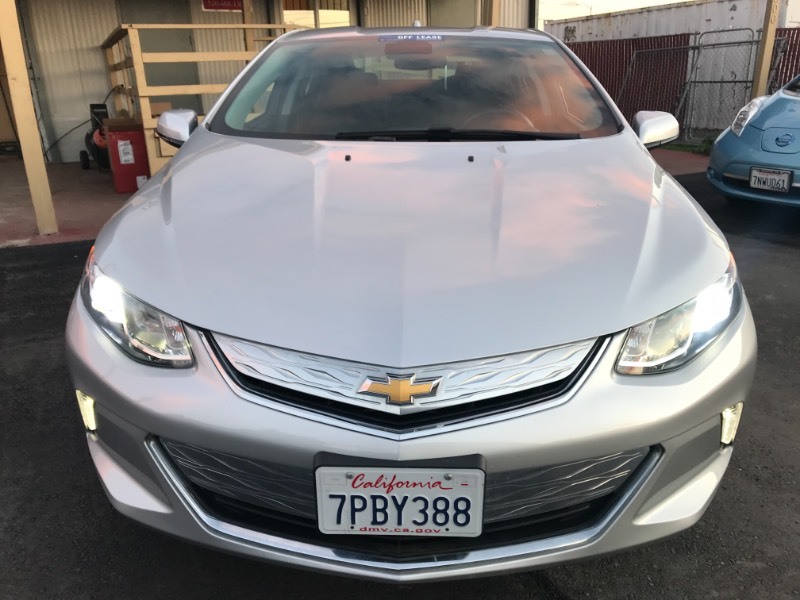 Well maintained and drives great. 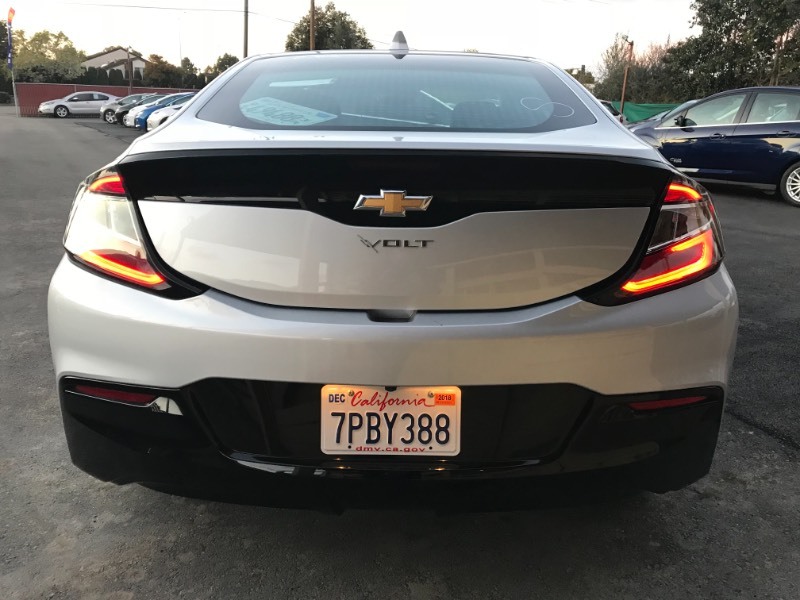 Still under factory warranty. 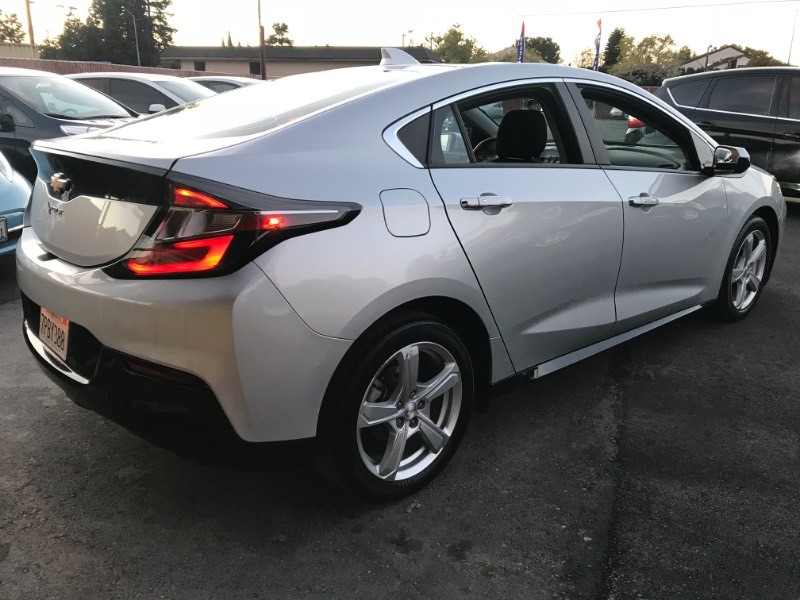 Our cash sale price this week is only $17,991.00 Firm, Sale price excludes Sales Tax, Document fees, and DMV fees!